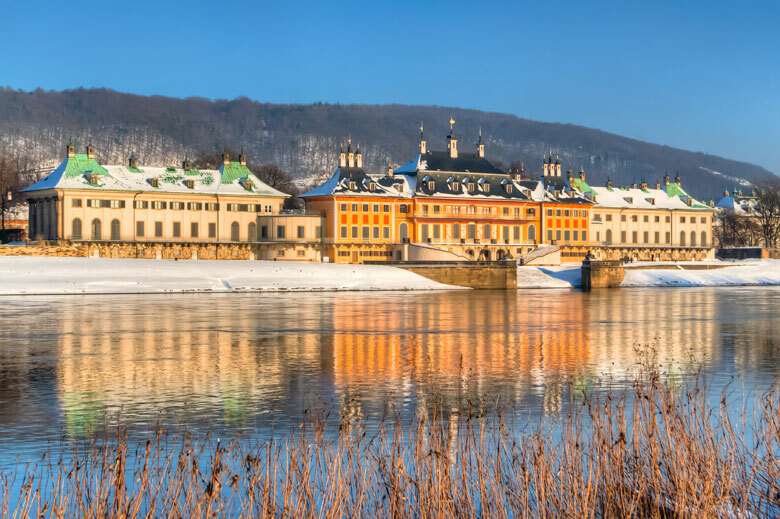 Whereas Britain has Europe's mightiest medieval castles and grandest neoclassical stately homes and France the loveliest Renaissance châteaux, Germany has undoubtedly the most sumptuous baroque Schlösser (palaces). 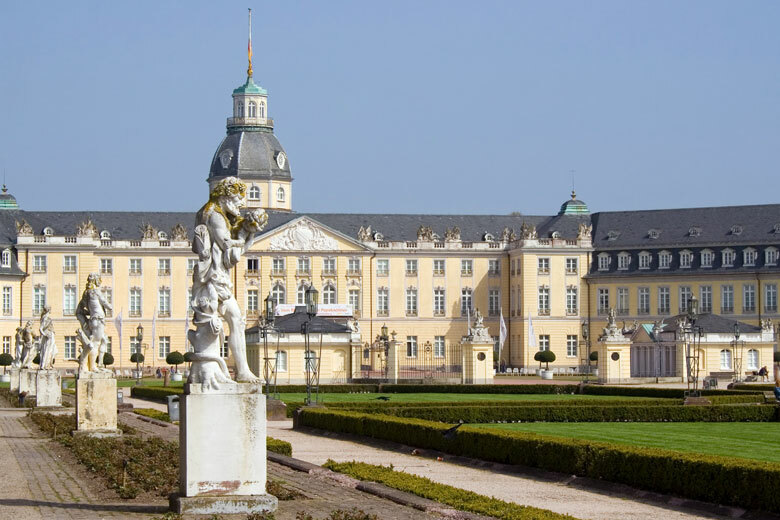 The golden age of the German baroque palaces was between the 1690's and the 1750's. 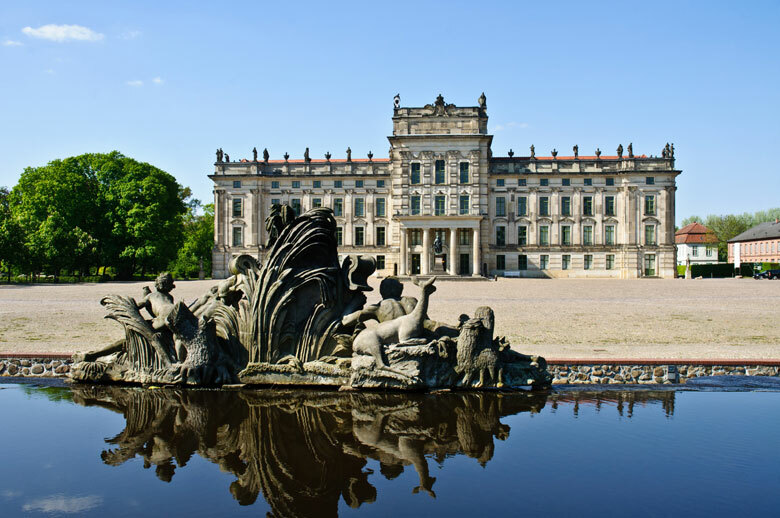 The photos of German castles and palaces are divided into four historical periods. 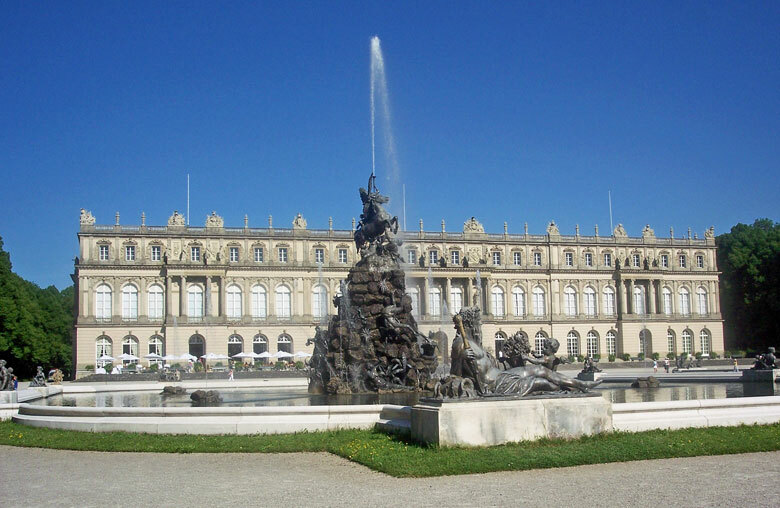 This page is dedicated to Baroque palaces. 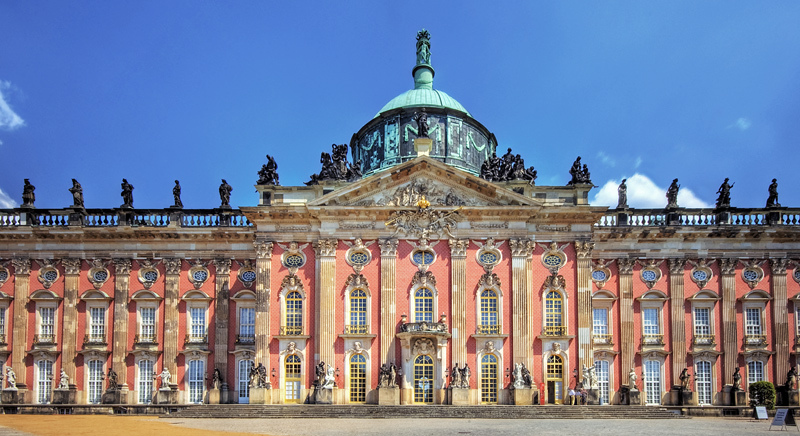 Former residence of the Electors of Brandenburg and Kings of Prussia. 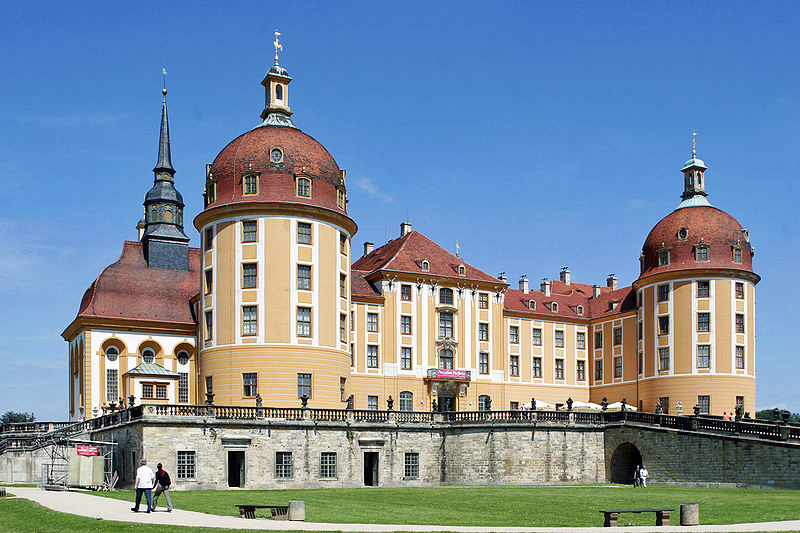 Built between 1696 and 1747. 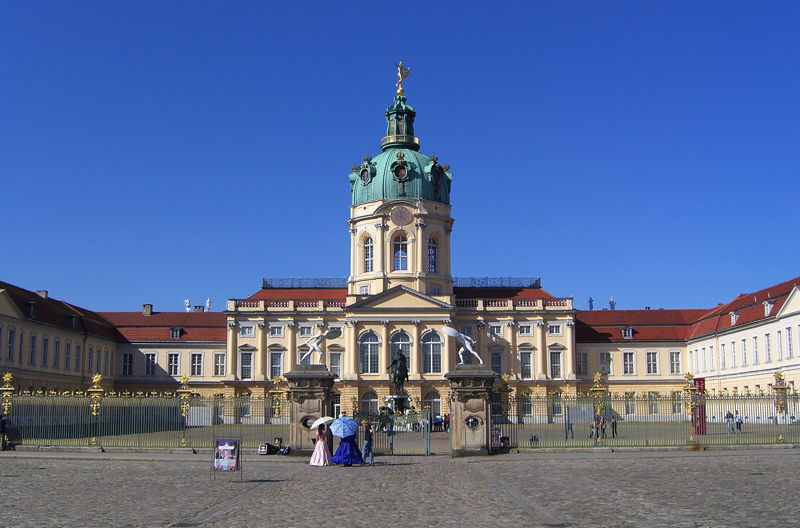 Former residence of the Kings of Prussia. Built between 1763 and 1769. 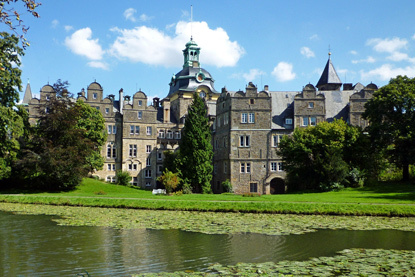 Former residence of the Counts of Nassau-Idstein, then of the Dukes of Nassau. 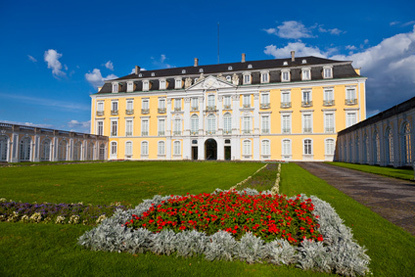 Former residence of the Princes of Schwarzburg-Sondershausen. 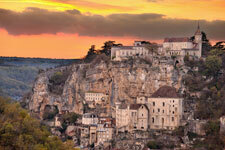 Built between the 1680s and 1851. 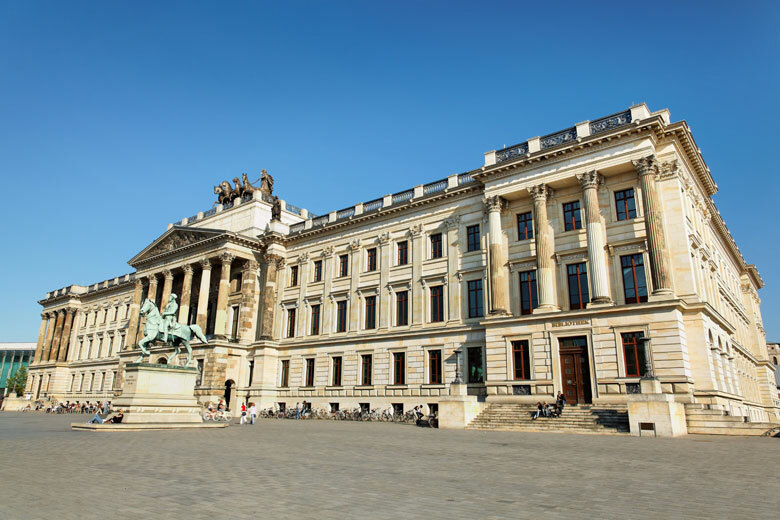 Former residence of the Electors, then Kings of Saxony. 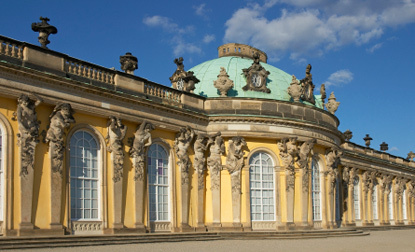 Built between 1723 and 1733. 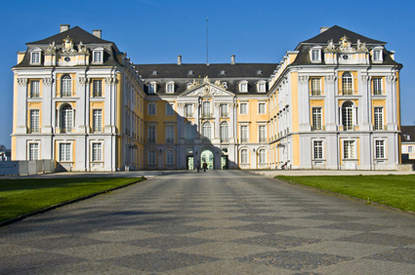 Former residence of the Prince-Bishops of Münster. Built between 1703 and 1734. 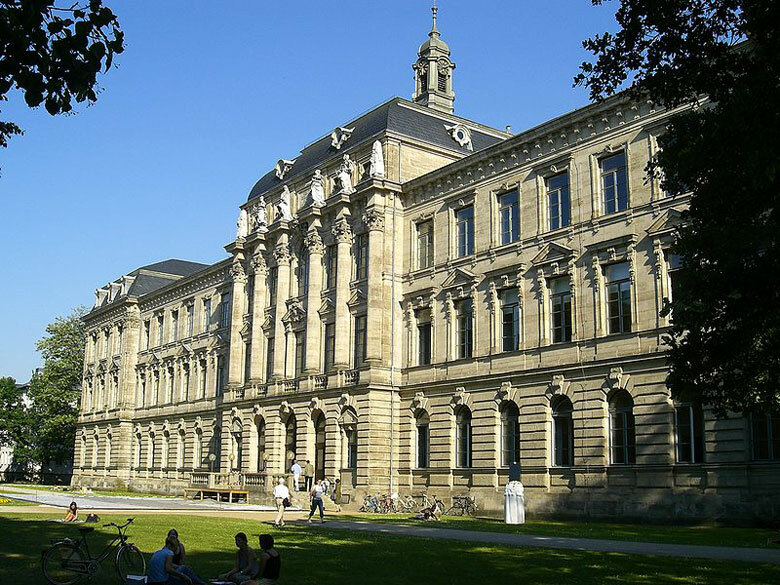 Former residence of the Archbishop-Electors of Cologne. Built between 1725 and 1740. 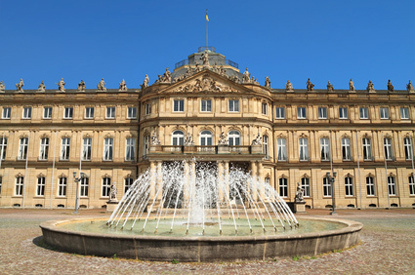 Former residence of the Dukes, then Kings of Württemberg. Built between 1704 and 1733. 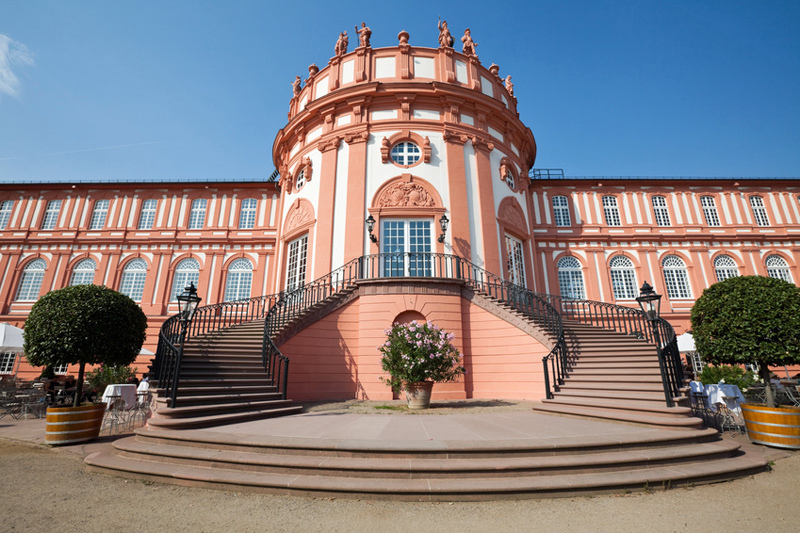 Former residence of the Kings of Württemberg. Built between 1746 and 1807. 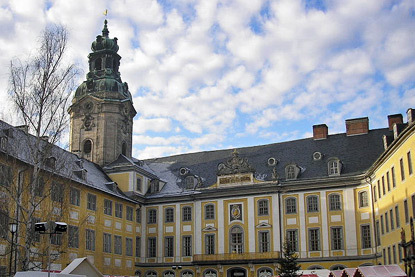 Former residence of the Prince-Bishops of Würzburg. 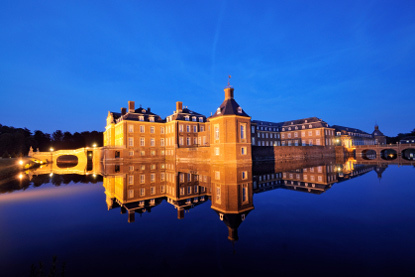 Built between 1720 and 1744. 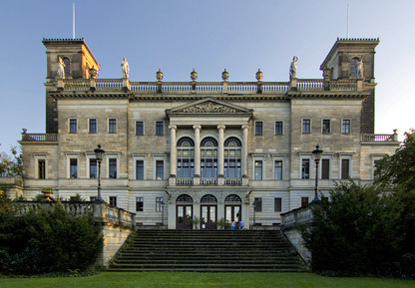 Former residence of the Princes of Schaumburg-Lippe. 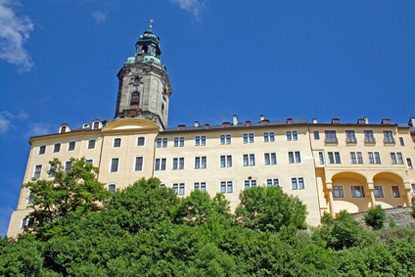 Built between 1601 and 1622; restored in 1732. 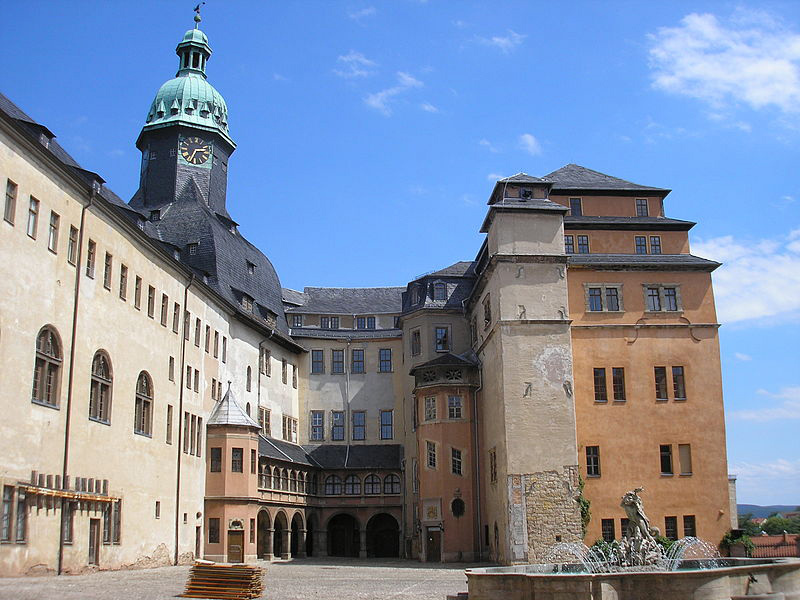 Former residence of the Margraves of Baden-Durlach, then of the Grand Dukes of Baden. 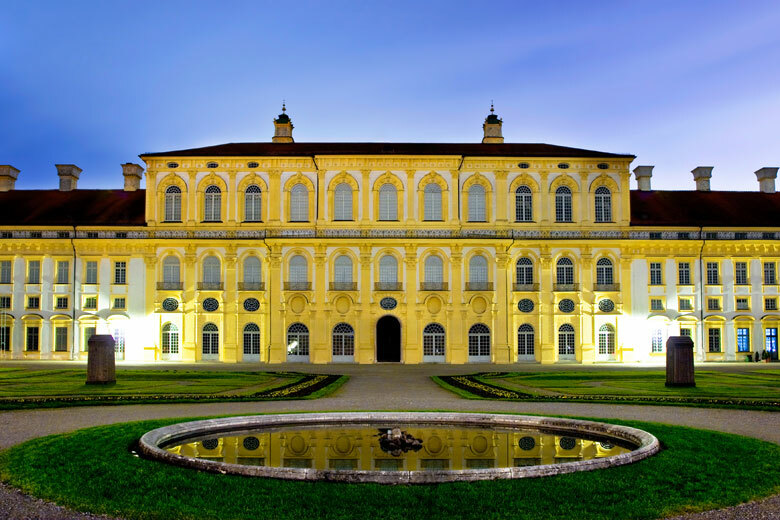 Built in 1715, partially rebuilt in 1746. 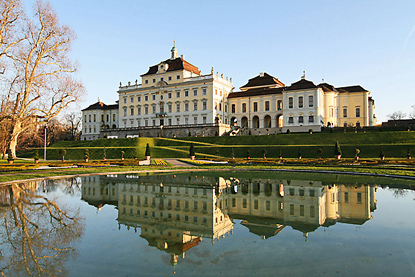 Former residence of King Ludwig II of Bavaria. 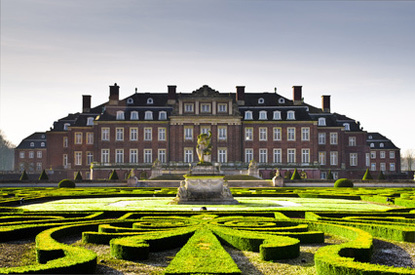 Built between 1701 and 1704, enlarged between 1719 and 1726. 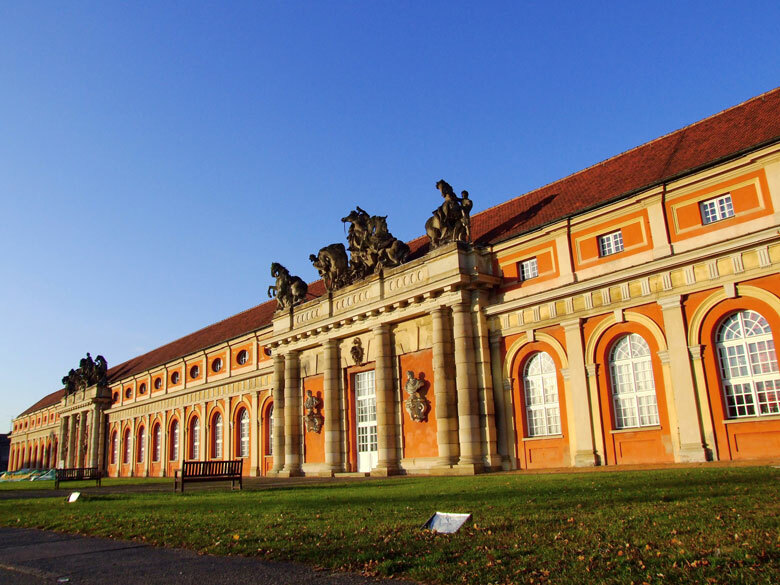 Former residence of the Dukes of Mecklenburg-Schwerin. Built between 1772 and 1776. 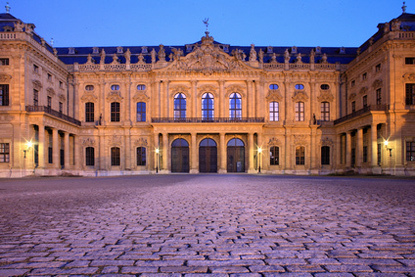 Former residence of the Margraves of Brandenburg-Bayreuth. Built between 1700 and 1706. 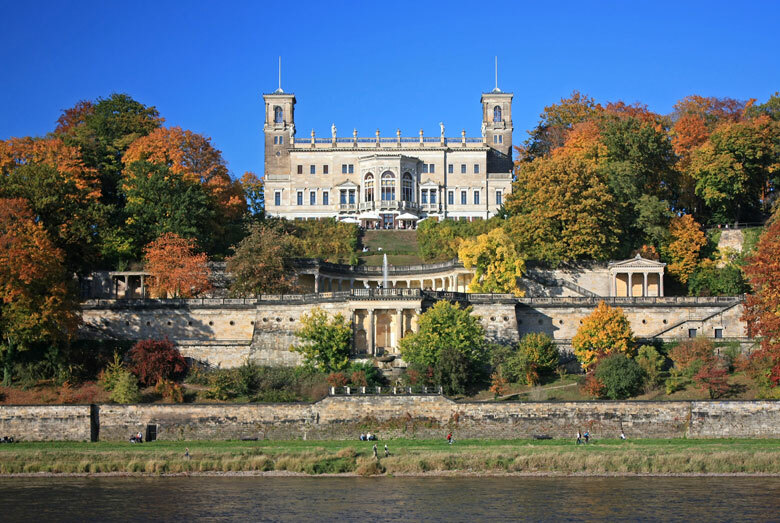 Former residence of the Princes of Schwarzburg-Rudolstadt. 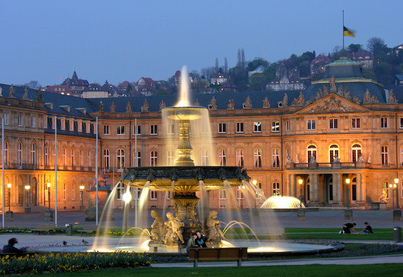 Built between 1737 and 1786. Former summer residence of many electors and kings of Saxony. 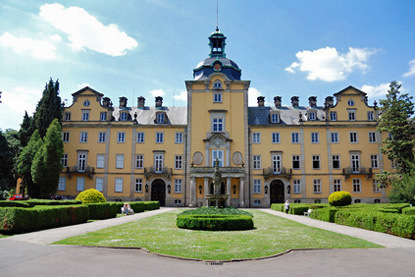 Built between 1720 and 1725. 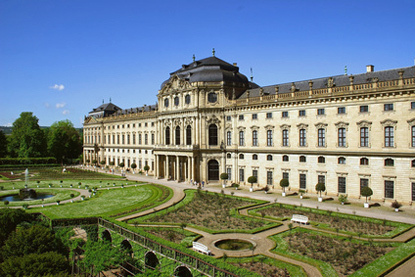 Former summer residence of Frederick the Great, King of Prussia. Built between 1745 and 1747. 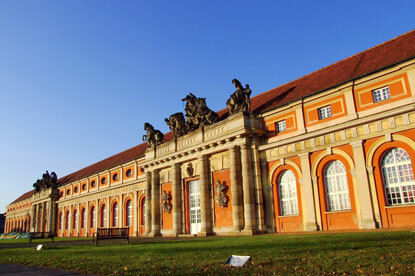 Former residence of the Dukes of Brunswick-Lüneburg. Built between 1718 and 1790. 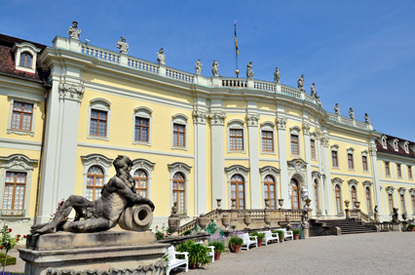 Former residence of Prince Albert of Prussia (1809-1872). Built between 1850 and 1854. Built between 1878 and 1885.